Share your email and we'll stay in touch. You'll also get a sweet surprise to remind you to Live More. Love More. and Be More to You + Your Crew. The More Mom Movement is a group of fabulous moms who REALLY understand the hard parts of this job and celebrate the best moments right along side you. By joining the movement, you will gain connection, fulfillment, and have a genuine good time. 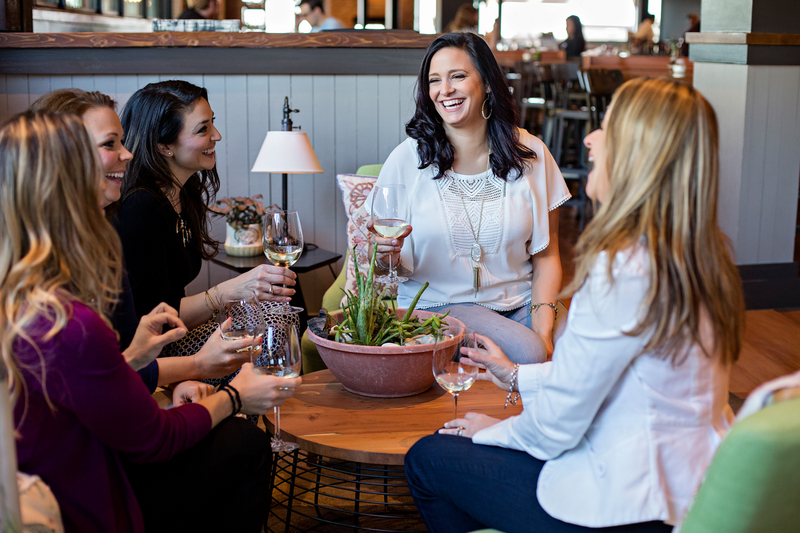 Our community allows moms to connect, interact, and motivate one another on a daily basis. Participate in our Meet Ups, Weekend Workshops, and Retreats where you’ll be led in personal development and gathered in community. 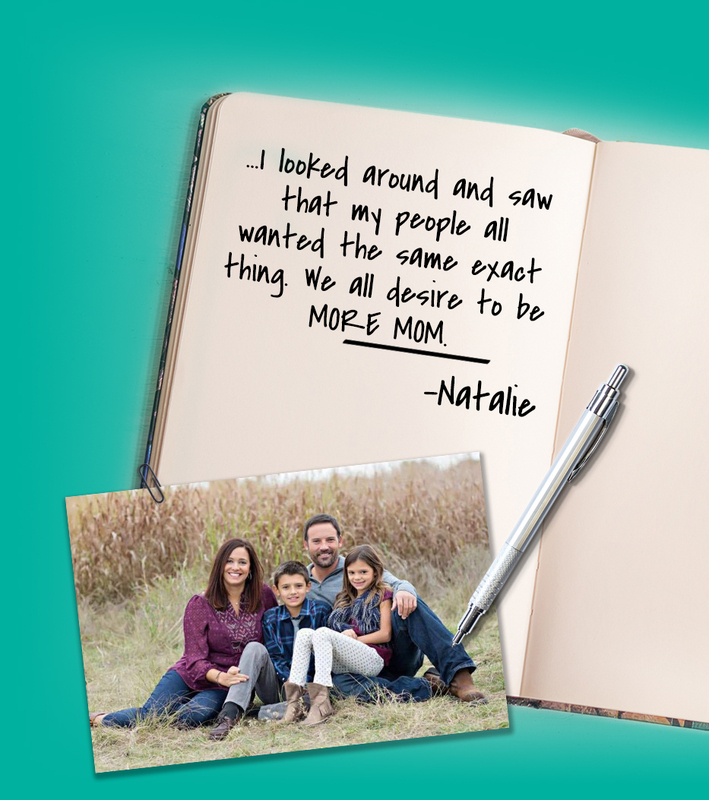 Work one to one and personalize a plan for you to be More Mom. Live More. Love More. Be More to You + Your Crew. When I ask myself what role I prize the very most, the answer always comes back to being a mother of my two beautiful children. When I assessed how well I was performing my self proclaimed ‘most prized role’, I fell tremendously short. I quickly reprioritized who I was, who I wanted to be, what legacy I wanted them to remember and began the work. The outcome has positively affected EVERY role in my life. At the end of the day, I looked around and saw that my tribe of friends all wanted the same exact thing. We all desire to be MORE MOM. I’m excited to share the journey and trainings that have brought me and my family more joy and peace than ever before. I’m convinced that if we work on ourselves as women, mothers, wifes, friends, etc., we will cause a MOVEMENT that our children will be proud of…and replicate when it’s their turn.